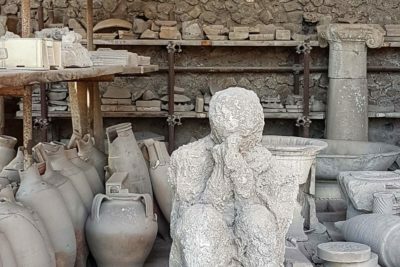 Get an insight into life during the Roman Empire on a visit to the ruins of Pompeii. 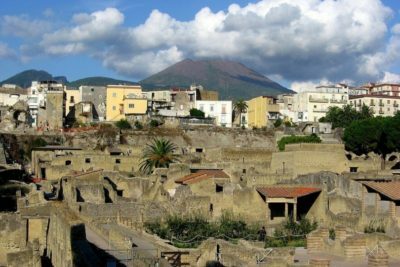 Avail of a convenient and reliable shuttle bus transfer service from Naples city centre and get priority entrance to the archaeological site on arrival. Full group transportation service to discover 2 significant attractions of Campania Region. 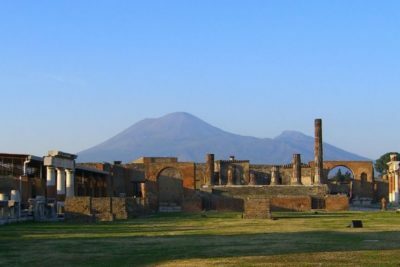 Explore the ruins of Pompeii with skip-the-line access to the archaeological site. Drive through a National Park and enjoy stunning views over the bay of Naples. 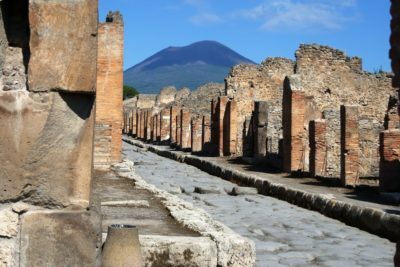 Visit Mount Vesuvius and walk along the path towards the volcano's crater. 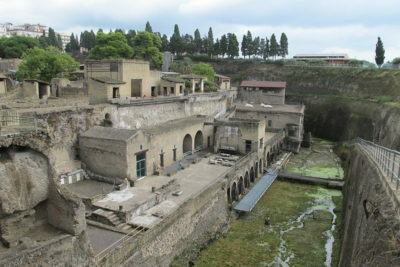 Travel to the Herculaneum ruins by shuttle bus from central Naples. Take advantage of your skip-the-line admission and explore at your own pace. The best way to explore the two highlights of Campania Region in only one day on board of deluxe vehicle with professional english speaking driver in very small group ! 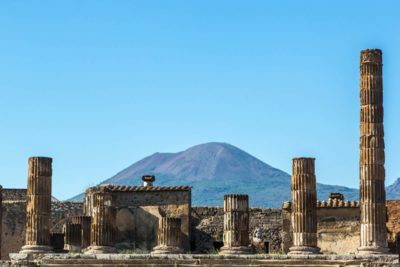 The best way to explore the three highlights of Campania Region in only one day on board of deluxe vehicle with professional english speaking driver in very small group !